Adults are a primary influence on student success in any learning environment. We currently offer 6 different Workshops covering a variety of attitudes and ideas for becoming an effective Learning Coach for your students. 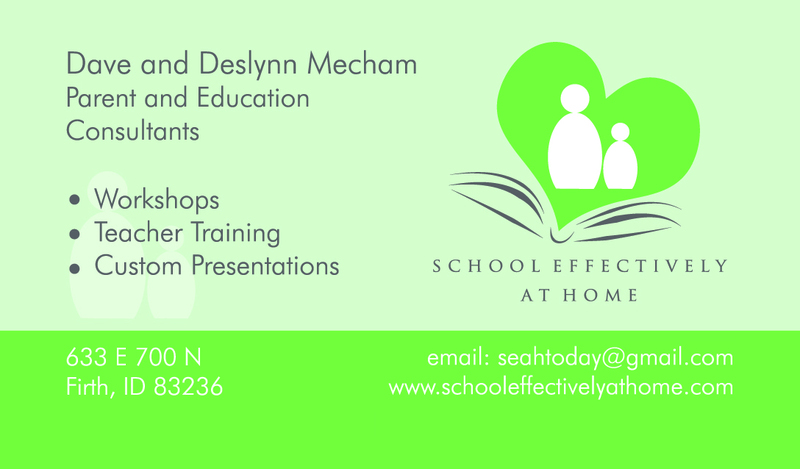 Each Workshop will cover attitudes and skills to build that important relationship with our child. Schooling effectively at home is no accident, but having strategies in your pocket to manage what’s ahead will help you work through your days intentionally and with greater success! 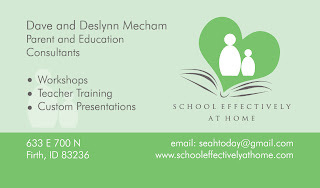 Contact us if you'd like to schedule these online workshops for your Virtual Academy.